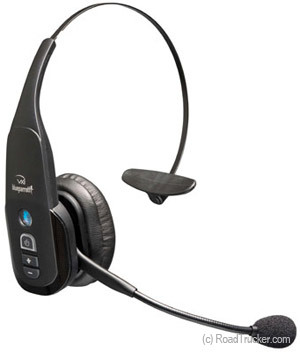 BlueParrott's B350-XT Bluetooth headset, is the best of the best. BlueParrott is the first choice for truckers. Be sure they hear what you say, buy the best noise canceling bluetooth headset. The B350XT features programmable parrot button that you can set your choice mute, speed dial and more. The microphone boom is also flexible that stays where you put it. It also keeps your cell phone conversations private as it has 128-bit data encryption. Parrott Button - can be set to your choice of mute, speed dial, & more. 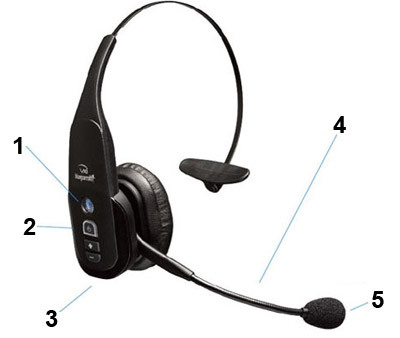 Multifunction Button - controls on/off, call answer/end & pairing. Flexible Gooseneck Mic Boom - Stays where you put it. Advanced Noise-Canceling Microphone - with Xtreme Noise Suppression.